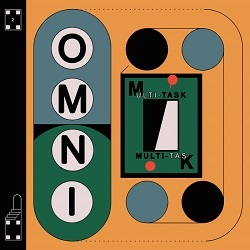 Omni is an Atlanta-based rock band that makes music reminiscent of The Feelies/Devo/The Clean. Low-Fi(ish) with off-kilter rhythms and ringing guitars. These are some of my favorite things.